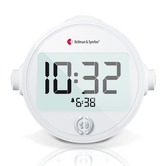 We all need to wake up on time in the morning, however conventional alarm clocks are not very effective at waking people with a hearing loss. 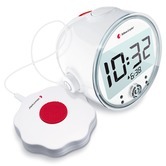 an alarm. 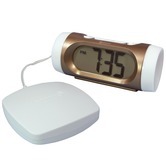 Also the pitch of an alarm clock ‘beep’ is often very high and not adjustable, which is a problem for people with high frequency hearing loss. 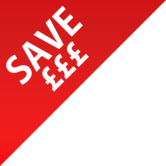 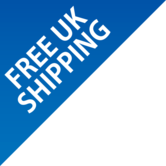 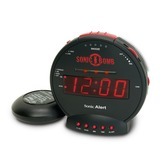 The specialist alarm clocks we offer are all designed with special features to wake someone who is deaf or hard of hearing. 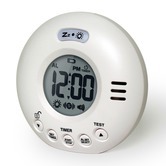 It is worth remembering that vibrating alarm clocks are also very useful if one person in a household needs to be woken at a different time to the rest of the family! 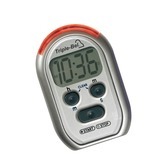 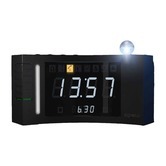 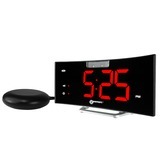 Designed especially for deaf people, in our view the travel clock with the best vibration. 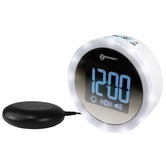 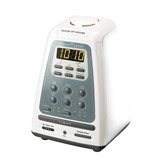 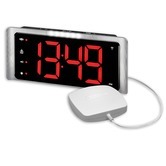 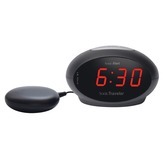 A range of small, battery-powered clocks ideal for travelling and holidays.